Those who have tried growing weed know that the process can be a bit tricky. Care, time, and attention are crucial. Furthermore, the condition of the soil must be given importance since it plays a major role in the overall quality of the plants. Recently, growers have been relying on molasses as a way to improve the health of the soil and feed nutrients to their cannabis crops. Aside from feeding the plants with necessary nutrients, the molasses are also said to keep the pests away and are therefore seen as an effective supplement for cannabis plants. Molasses is a dark liquid that was produced as a result of sugar refinement. The liquid is derived from the beets, sugar cade, pomegranate, dates, carob, etc. However, the most common way of producing the dark liquid is to obtain it from beet juice or sugar cane. The process of refining the sugar involves boiling the sugar cane or other plants in order to produce syrup out of them. During the process of producing molasses, sugar crystals are formed. These crystals are then removed from the syrup and what’s left will be the molasses. 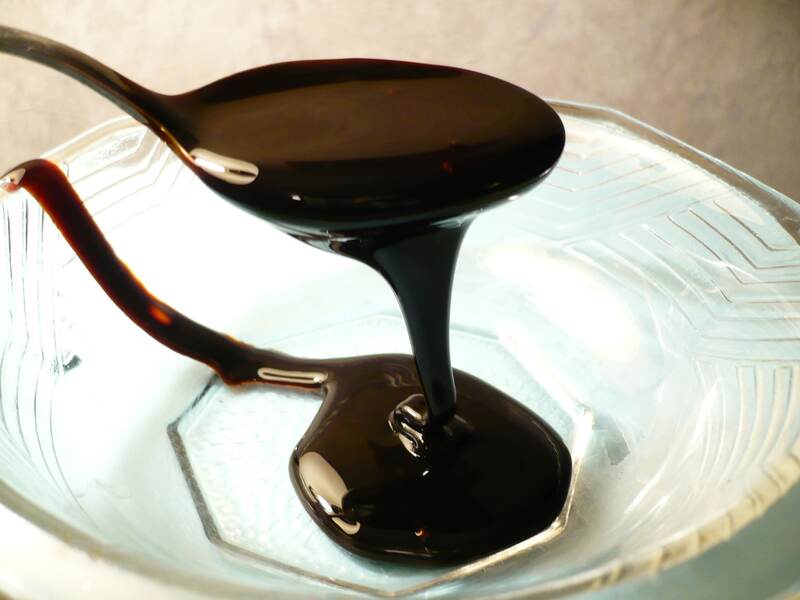 Molasses is usually sweet and that’s because it has some sugar residues. It has recently been found that the molasses can be a great source of nutrients for marijuana crops. The substance is extremely supportive in the overall growth of the crops. It revitalizes the soil’s microbial life by feeding microbes to the soil, which then delivers nutrients and minerals to the crops. As any grower knows, the overall health and happiness of the microorganisms in the soil is a big factor in the overall health and quality of the crops themselves. Marijuana crops require a proper balance of micro and macronutrients in order to thrive and remain healthy. Molasses has the perfect balance of these nutrients, which is why it’s considered an excellent supplement for the plants. One of the easiest ways to incorporate molasses into your cannabis crops is to simply combine it with water and then feed it directly to your plans. The most recommended ratio is two tablespoons of molasses to a gallon of water. That should be more than enough to feed the plants and benefit from the valuable benefits of the molasses. It’s also recommended that you start feeding with lower doses. A good starting point would be a ratio of 4 to 5 ml of molasses to one liter of water. Eventually, once your crops start flowering, you can slowly increase the dosage. Upon reaching the flowering stage, your plants will need more potassium, which is why it’s ideal to feed your soil with molasses at this point. While it is possible to apply molasses on all stages of the plant’s growth, as well as during the vegetative phase, most growers have noticed that the plant can benefit the most from it during the flowering stage. Previous PostPrevious What to Watch on Netflix When Taking Cannabis? Next PostNext What Happens If You Mix Cannabis with Magic Mushrooms?